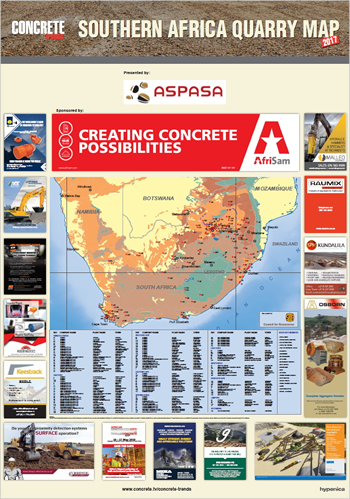 Contact Vuyisa Mfobo on vuyisamfobo@dmgevents.com to discuss your needs. 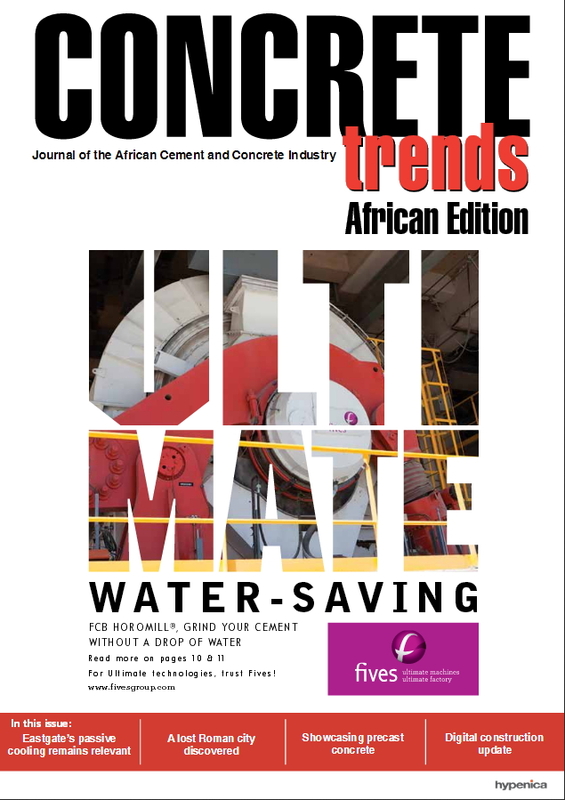 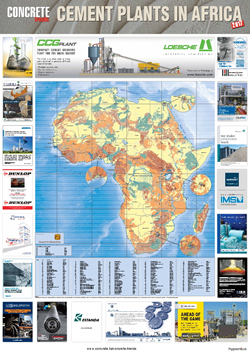 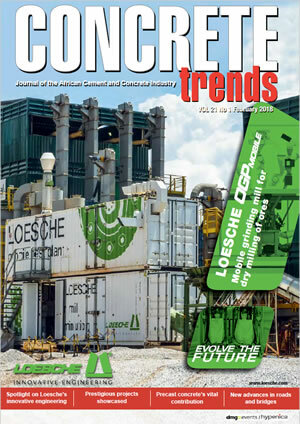 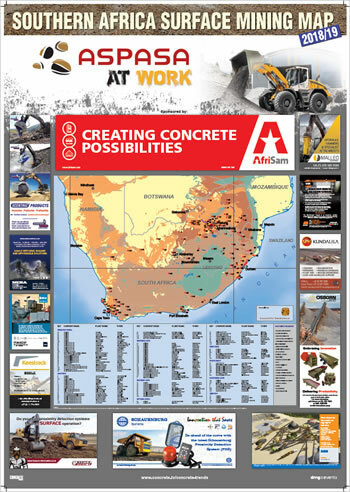 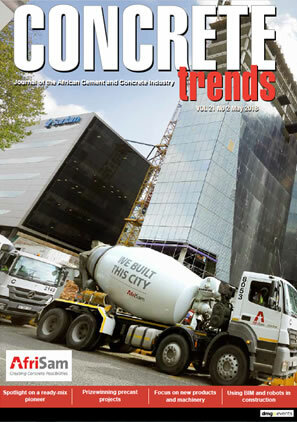 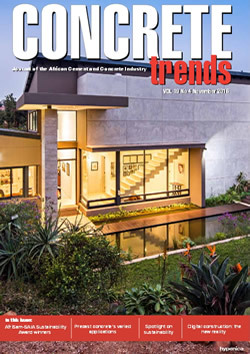 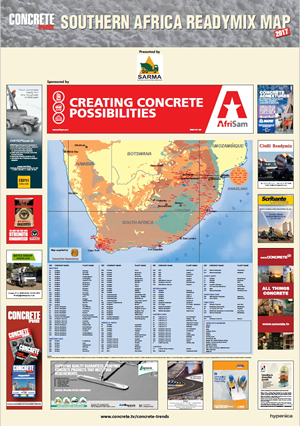 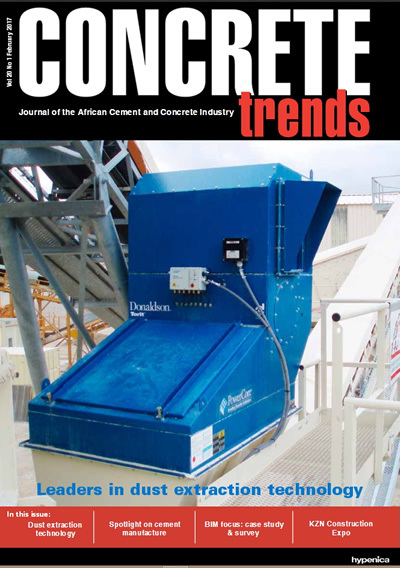 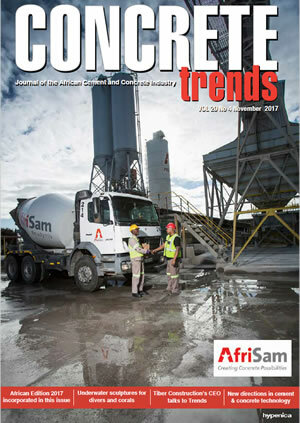 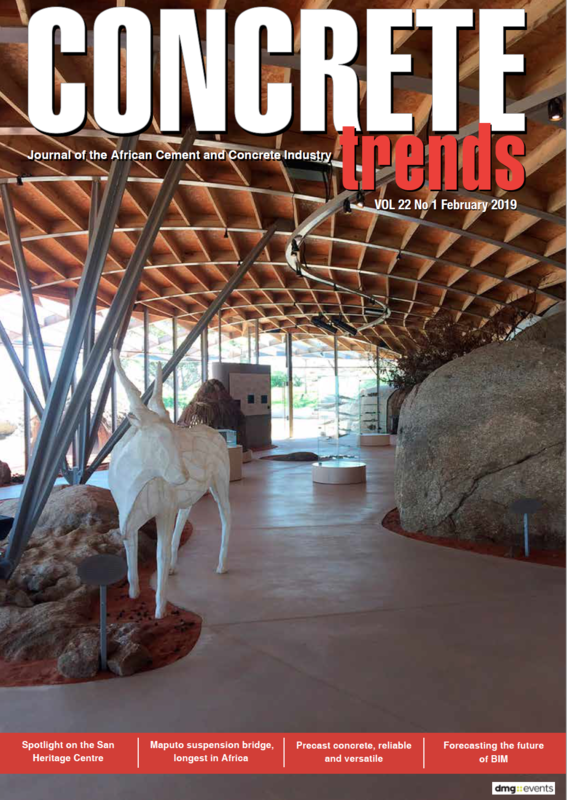 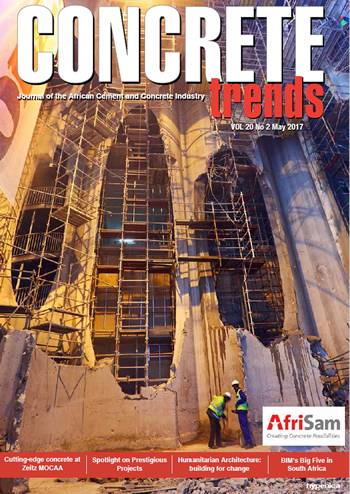 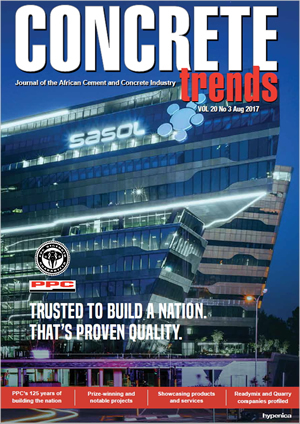 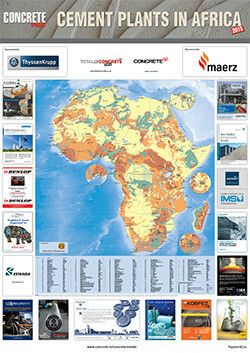 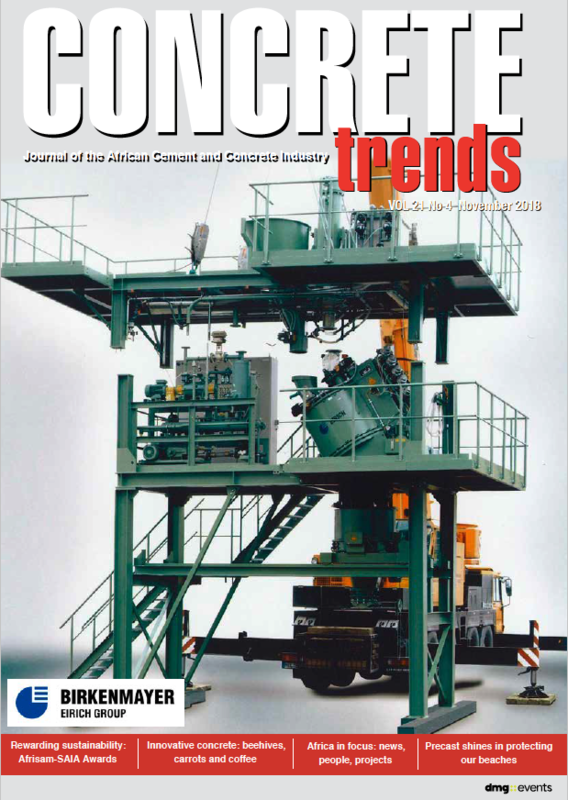 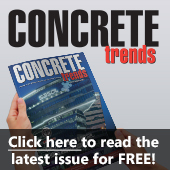 Concrete Trends Africa’s leading Concrete Journal, is a dynamic blend of print and digital covering: news, projects, products, people, countries and events for the concrete and construction industry in Africa. 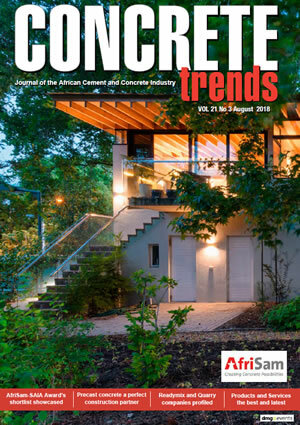 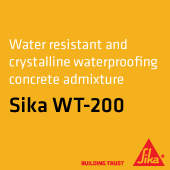 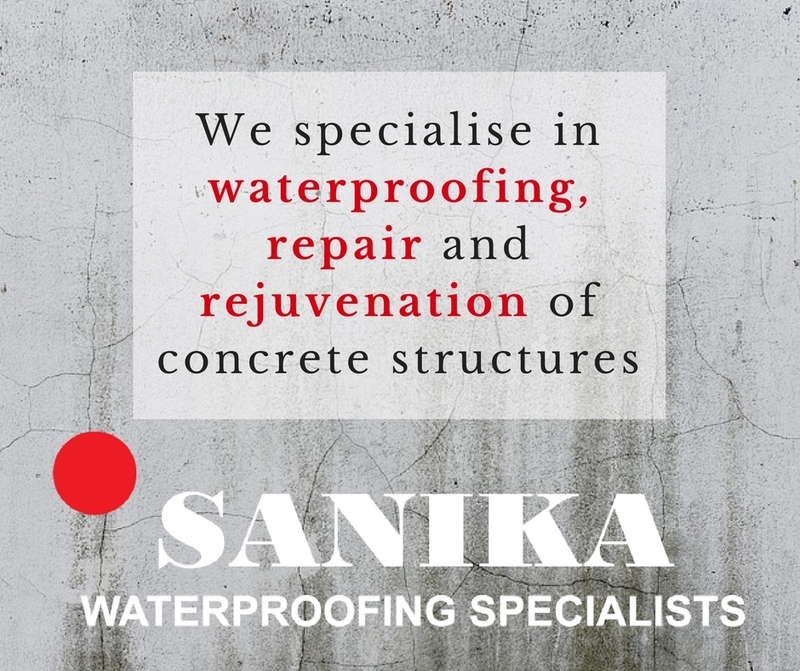 Since 1998 Concrete Trends has portrayed the very best in concrete, showcasing examples of the most creative use of this unique construction material.